Previously, individuals could not access their superannuation until they had reached their preservation age and a condition of release had been satisfied (which was usually retirement from the work force). Regulations were introduced in 2005 to give effect to the “Transition to Retirement” (TTR) measure which allows individuals to gain access to their superannuation benefits after reaching preservation age while still working and before a condition of release has been met. Your preservation age is not the same as your pension age. Your preservation age is the age at which you can access your super and depends on when you were born. You can use this table to work out your preservation age. The TTR measure allows individuals to commence a retirement income stream (i.e. account based pension) while still working. 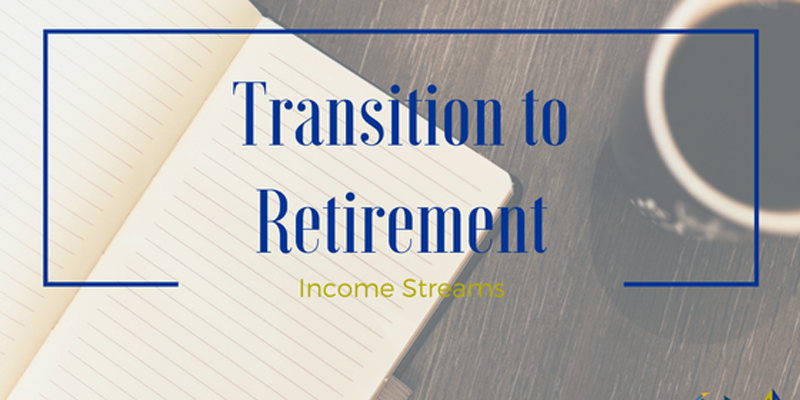 The retirement income stream commenced is non-commutable, which means that the balance cannot be accessed until a condition of release is satisfied. There is a minimum 4% or maximum 10% yearly pension income limit of the account balance, as at 1 July each year. Commencing a TTR pension can be very tax effective as income and capital gains are tax free and the pension payments are concessionally taxed for those under age 60. Pension payments become tax free for those over age 60. A popular strategy used by those who have reached their preservation age and intend to keep working has been to use a TTR pension to in fact increase their overall super nest egg whilst still maintaining their cash flow requirements. Using the regular payments from the TTR to replace the income you sacrificed into super. The taxable income payments from the TTR pension will attract a 15% pension offset between preservation age and 60. SPOILER ALERT! In the 2016 Federal Budget, the government proposed that from 1 July 2017, earnings from a TTR pension will no longer be tax-free. The earnings will be taxed at up to 15%, the same as if they were in accumulation phase. Whilst this proposed measure does take some of the gloss off the TTR strategy it is still a worthwhile strategy, but in more limited circumstances. If you’re considering taking advantage of the TTR pension/salary sacrifice strategy, or considering reviewing an existing strategy, then we recommend you seek advice on the merits of such a strategy for your personal circumstances, especially the implications post-30 June 2017. Are you interested in getting your TTR pension/salary sacrifice strategy reviewed or started? 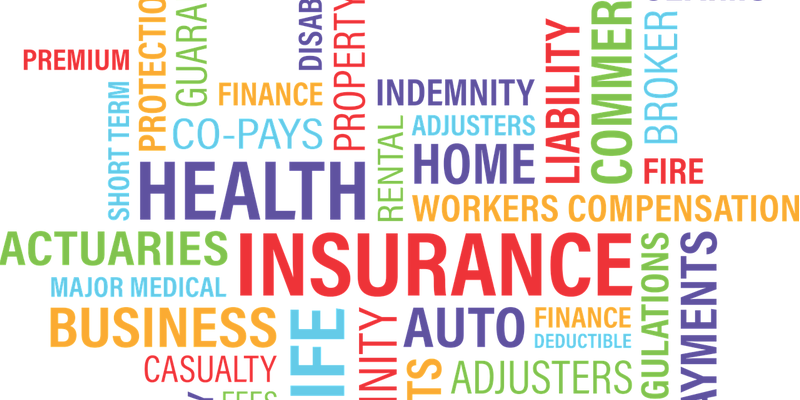 Contact us for your free initial consultation today, one of our friendly advisers would be delighted to speak with you. Changes to superannuation legislation was a key focus of the 2016 / 2017 Federal Budget. The purpose of this article is to help explain some of the key changes and how they may apply to you. From 1 July 2017, the concessional contributions cap will be reduced to $25,000 pa (indexed) for everyone, regardless of age. On the positive side, individuals who have total superannuation savings of less than $500,000 who do not fully utilise the cap each year can carry forward the unused cap on a rolling five-year basis starting from 1 July 2018. The cap is currently $30,000 per annum under age 50 and $35,000 for 50 and over. Non-concessional contributions are made from after-tax money and are contributions for which no tax deduction has been claimed. A cap of $100,000 per person will apply. If the individual is under age 65 the 3-year bring forward rule can be utilised, thus contributing up to $300,000. For the 2016-17 financial year the existing limit of $180,000 per annum, or $540,000 3-year limit, can still be used. In order to access the full $540,000 limit, however, the individual must fully utilise this amount this financial year otherwise transitional bring forward rules will apply. If an individual has not fully used their bring forward limit before 1 July 2017, the remaining bring forward amount will be reassessed to reflect the new annual caps. If the individual’s super balance is $1.6 million or greater then no further non-concessional contributions can be made. This restriction only applies to non-concessional contributions. 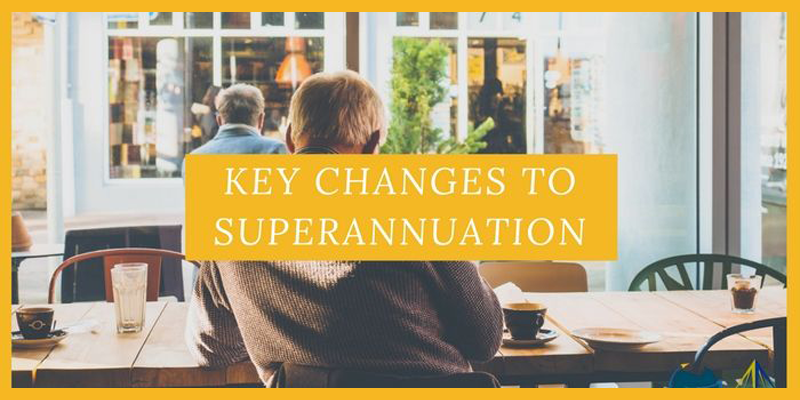 Previously individuals could make non-concessional contributions of up to $180,000 pa into their superannuation, with the ability of bringing forward two years’ allowances (i.e. $540,000 worth of contributions in total) if the individual is under age 65. A $1.6 million transfer balance cap on the total amount of super an individual can transfer into retirement accounts will apply. The cap will apply to current retirees and individuals yet to enter retirement. Retirees with balances above $1.6m will be required to reduce their balance to the cap by the effective date by transferring any excess back to accumulation or withdrawing the excess from super. If not transferred, an excess tax will be applied at 15% initially and 30% for subsequent breaches of the cap. The cap will index in increments of $100,000 in line with CPI. There was previously no limit on the amount individuals could accumulate in pension phase. A summary of all the reforms and when each measure will take effect from is provided in the table below. Are you confused about these Superannuation budget changes? For your free initial consultation contact us today, one of our friendly advisers would be delighted to speak with you.